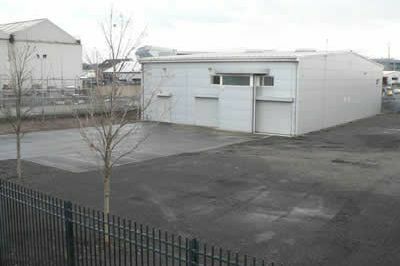 On behalf of our client, we acquired a modern 6,500 sq ft industrial unit with additional 0.75 acre yard for investment purposes, at a closing date. 6 months later, we achieved a successful letting of the industrial unit to a well established local company and the yard has also since been let. As a result, our client has achieved an excellent return, whilst minimising the void period since the purchase of the property.